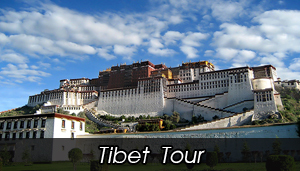 Mount Kailash Tour with tolling and zenda 14 Day. 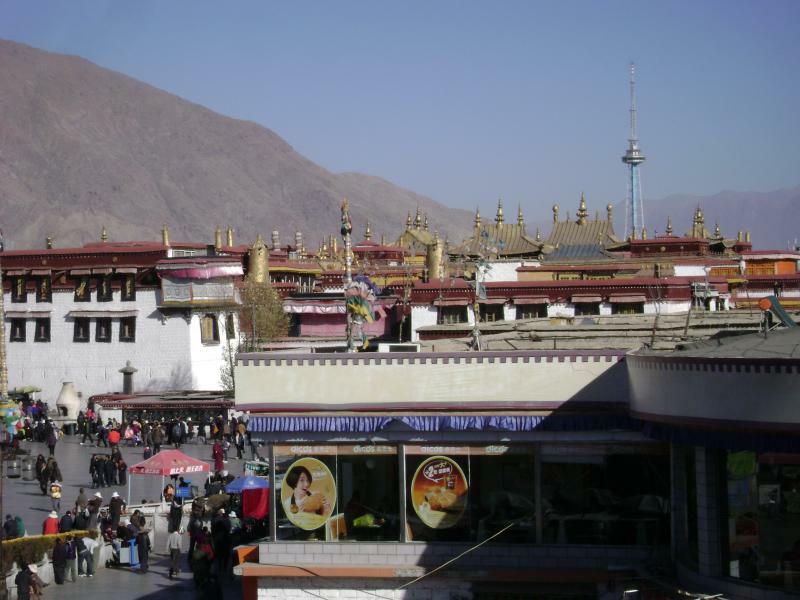 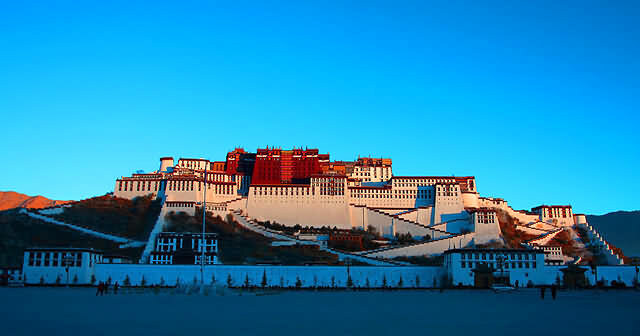 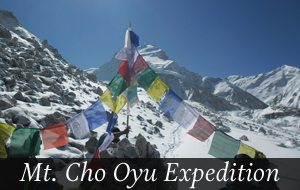 Lhasa Everest tour by flight 10 day. 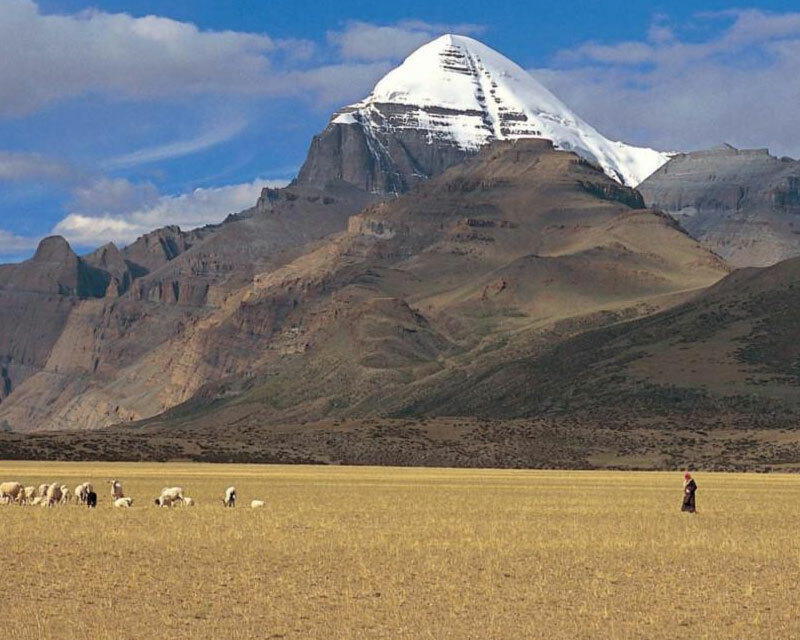 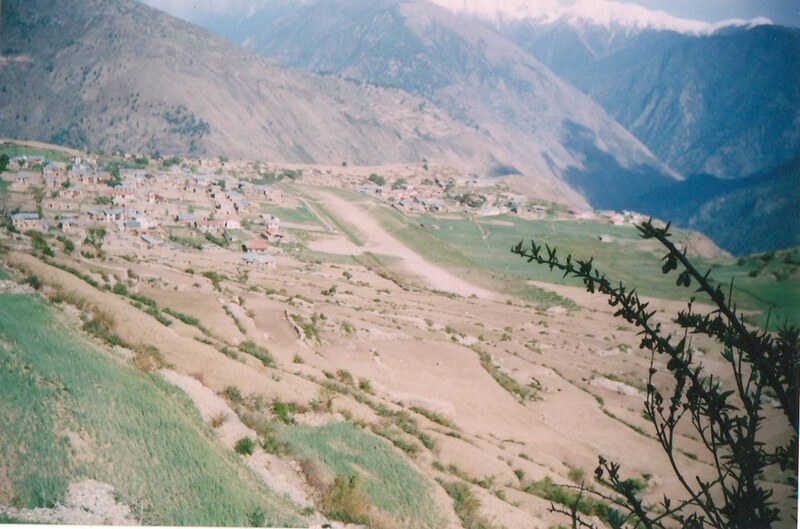 Kailash tours by helicopter 10 day. 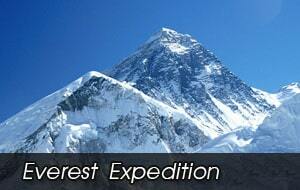 Kailash Parvat Tour with Everest Base camp 15 Day. 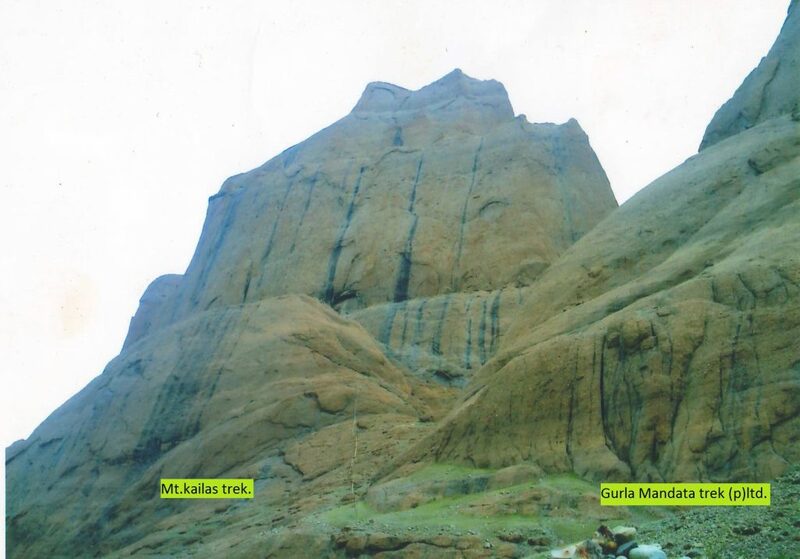 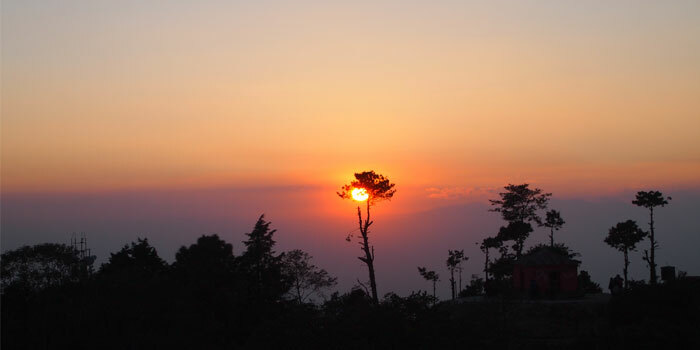 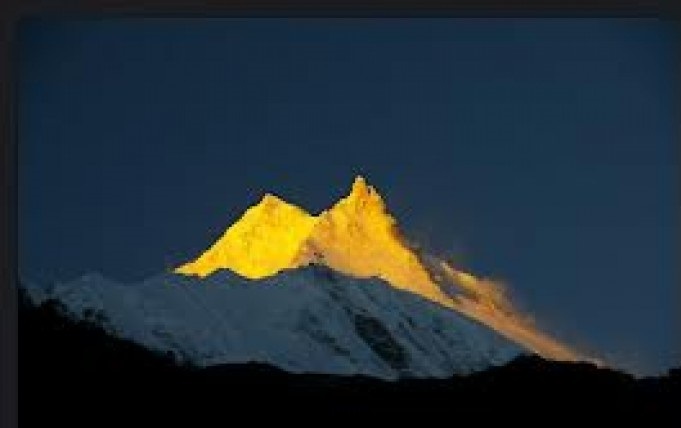 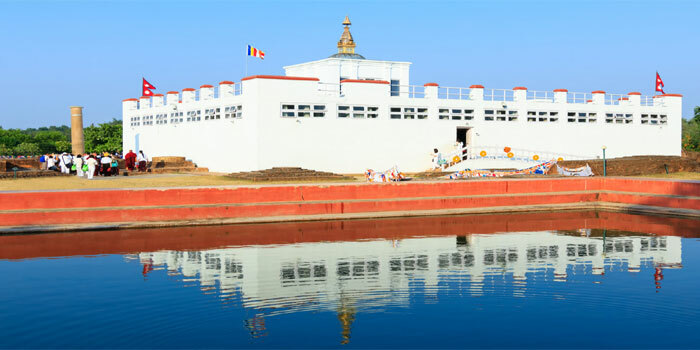 Kailash & Mansarver tour 13 Day.